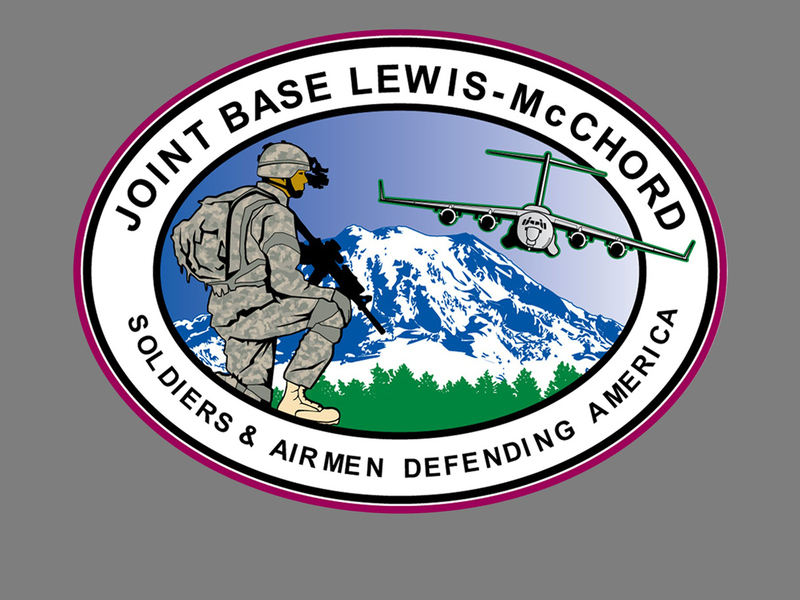 (CBS/AP) JOINT BASE LEWIS-McCHORD, Wash. - A soldier suspected of killing 16 Afghan villagers Sunday comes from Joint Base Lewis-McChord, one of the largest military installations in the U.S.  and one that has seen its share of controversies and violence in the past few years. U.S. officials tell CBS News national security correspondent David Martin the shooter was a conventional soldier from a Stryker Brigade based at Lewsis-McChord, and was assigned to support a special operations unit engaged in a village stability operation, which usually entails training local militiamen to protect the area. He was a sergeant, married with two children, who had served three tours in Iraq and began his first deployment to Afghanistan in December, a senior U.S. official tells the Associated Press. In 2010, a dozen soldiers from the base were arrested on a slew of charges that ranged from using drugs, beating up a whistleblower in their unit, and deliberately killing three Afghan civilians during patrols in Kandahar Province. Prosecutors at Lewis-McChord won convictions against four of the five who were charged in the killings. After the first killing, the father of one of the soldiers called Lewis-McChord to report it  and to say that more killings were planned. The staff sergeant who took the call didn't report it to anyone else, saying he didn't have the authority to begin an investigation in a war zone. By the time the suspects were arrested months later, two more civilians were dead. Army Staff Sgt. Calvin Gibbs, of Billings, Mont., the highest ranking defendant, was sentenced to life in prison. At his seven-day court martial at Lewis-McChord, Gibbs acknowledged cutting fingers off corpses and yanking out a victim's tooth to keep as war trophies, "like keeping the antlers off a deer you'd shoot." There have been other episodes of violence involving the base's soldiers or former soldiers. A former soldier shot and injured a Salt Lake City police officer in 2010; he died when police returned fire. On Jan. 1, a 24-year-old Iraq war veteran shot and killed a Mount Rainier National Park ranger before succumbing to the cold and drowning in a creek. Last year, Lewis-McChord saw more suicides than ever before  12, up from 9 in each of the prior two years. The Army has seen more suicides at bases across the country since the wars in Iraq and Afghanistan began. In the past five years, about 300 patients at Madigan Army Medical Center at the base had their PTSD diagnoses reversed by a forensic psychiatry team, The Seattle Times reported this month. The Army is reviewing whether those doctors were influenced by how much a PTSD diagnosis can cost, in terms of a pension and other benefits. At Coffee Strong, a coffee shop near the base that doubles as a resource center for soldiers seeking to leave the Army, executive director Jorge Gonzalez said he was not surprised the shooter was from the base. "Joint Base Lewis McChord has been bombarded with bad stories," said Gonzales, who served in the Army in Iraq in 2006. "We're not seeing the true costs of war, we're seeing soldiers committing suicide ... murder and domestic violence." "It's unfortunate that these things keeping ending up at Joint Base Lewis-McChord," he said. "I promise you, not even a percent of those people are like this, but unfortunately it keeps happening. Things like this will continue until there is no more war."